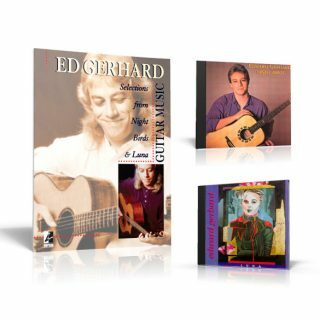 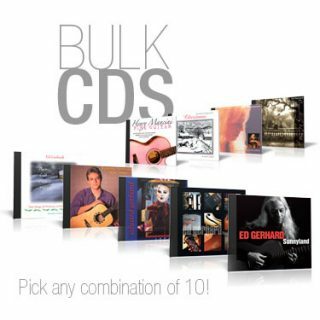 Buy all three of Ed Gerhard’s books and Save! 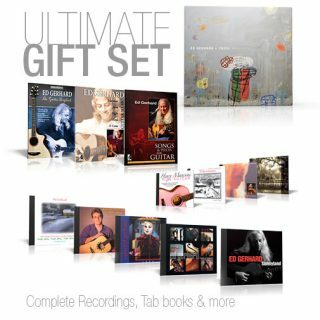 Includes: Guitar Music; Selections from Night Birds & Luna, The Guitar Songbook & Songs and Pieces for Guitar All books include musical notation & TAB. 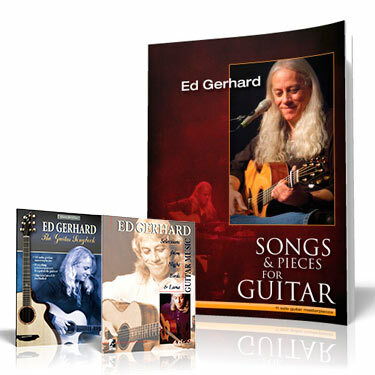 The Guitar Songbook includes an instructional CD.